Histamine Intolerance: Do you have it and can you avoid it in your diet? How much do you know about everyday superfoods? 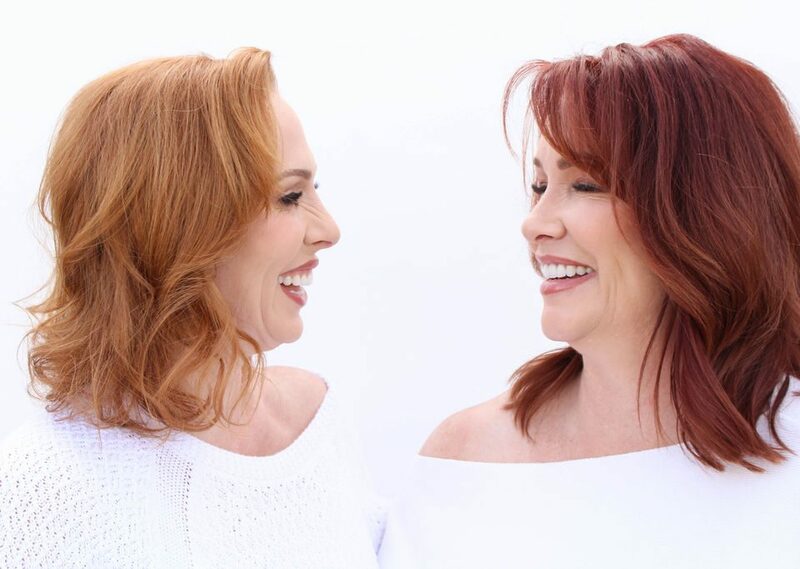 This is a topic that I absolutely love to talk about, and can really benefit your health in so many ways. We often don’t think about the simple foods that we can add to our diets to feel better, and today I want to tell you about one of my favorites: ordinary mushrooms! Who knows, you might even have some of these in your fridge right now. 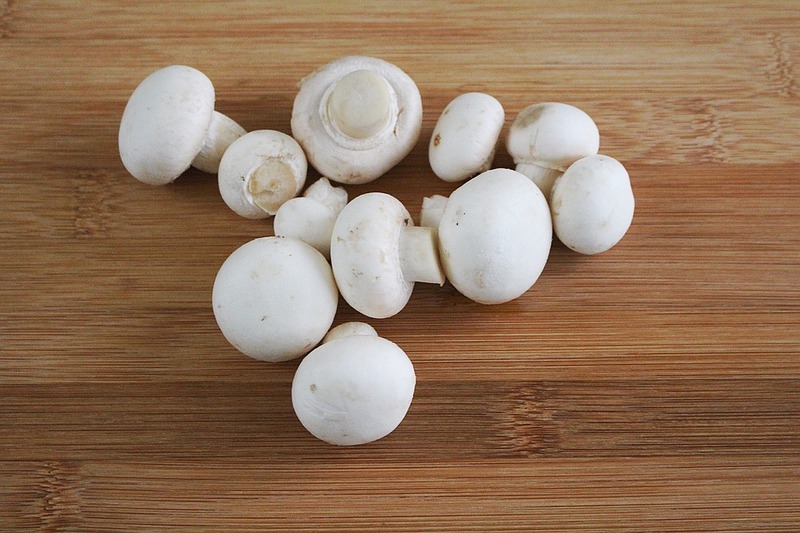 White mushrooms might just be one of the most beneficial, while being one of the most underrated foods out there. 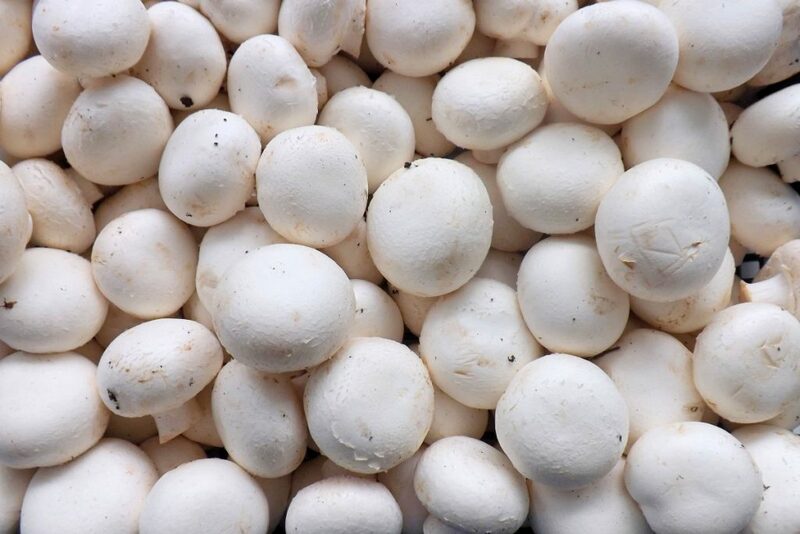 They are technically called agaricus bisporus, but you are more likely to refer to them based on their appearance. White mushrooms, button mushrooms, ordinary or common mushrooms, or just plain mushrooms. When you conjure up a picture of mushrooms in your mind, or trying to explain them to someone who has never seen a mushroom before, this is typically what you’re going to describe. A bulbous, white top, with a little white stem sticking out the bottom. Bottom Line: Given their nutritional profile, button mushrooms really look like an awesome food that can go a long way in contributing to your overall health. Beyond that, though, I want to dig a little bit more into the science and see what else this powerful superfood can provide for us. Key Insight: Because of your thyroid’s role in your body, if you ever get a lot of iodine into your system your body knows to shut off your iodine uptake. This is known as the Wolff-Chaikoff effect. Paradoxically, a whole bunch of iodine at once actually shuts off all of the things that iodine provides. Ultimately, this is the rationale provided that explains why we are in this state of trying to protect our bodies from radioactive iodine. 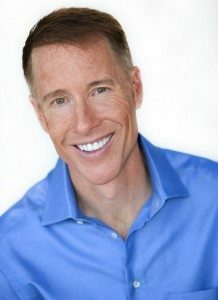 Bottom Line: The thought process is that if your body receives a large influx of iodine at once, you are able to shut down the iodine uptake of your thyroid which would then protect yourself when you were exposed to radioactive iodine (keeping it out of your thyroid, and keeping your risk for thyroid cancer at bay). One of the more dramatic studies done on ordinary mushrooms found that they can raise your immune defenses. Otherwise known as your IgA, mushrooms can raise your immune defenses by 53 – 56% – with just one week of consumption (2). Key Insight: All it takes is just one cup a day – about 100 grams – in order to boost your immunity with some of these average-looking mushrooms. Based on the science, though, they are anything but average for your immunity! One of the other key things to note about this study is that the benefits of mushrooms took time to manifest – about one week, which really is not a lot of time. All it took was one week of consistent eating in order for benefits to reveal themselves. But what about on the other hand? Inversely, it took two weeks for the benefits to wear off with full avoidance of mushrooms. This meant that with no mushrooms whatsoever, it still took two weeks for the benefits to fully dissipate. While it does mean that you need consistency in eating mushrooms, you cannot just do it once and then never again, the results do hold for a nice period of time afterwards. Bottom Line: When it comes to these kinds of mushrooms, we really have no recorded issues with intolerance, no genetically modified organism (GMO) concerns, and no gluten concerns. It is easy to work into your diet, and can have a big (and positive) effect on your immune system. What do we know about lectins? These carbohydrate-binding lectins can provide ample benefit for our body when we get them from the right sources. A study that I dug up has shown that the lectins in mushrooms can cut down on the formation of damaged keratinocytes that are implicated with psoriasis (and other skin lesions) (6). This means that you can use mushrooms, in a topical solution, to deal with issues around dry and cracked skin. So, combined with the early study on immunity, mushrooms can help both inside and out when it comes to your body. Prostate cancer is a very real risk for many, and being able to cut down on that risk is critical – especially if they are easy, actionable decisions that we can make in our day-to-day life. Studies have shown that people with rising PSA levels, who either having prostate cancer or at a high risk towards it, can see big reversals – with no side effects – simply by adding in substantial amounts of mushrooms to their diet (7). This study, in particular, used 36 patients. One group received a powdered version of white mushrooms (at a rate of 8 – 12 grams per day). At the conclusion of the study, this group was found to have had lower PSA levels and healthier immune responses as measured by myeloid derived suppressor cells (MDSCs) and cytokine levels. As I mentioned before, there were also no side effects to show for it. Bottom Line: Are you worried about the risks of prostate cancer? While I am certainly not advertising white mushrooms as a miracle ingredient to cure it, it has been shown to improve the state of those trending towards this disease. Consider adding some into your diet, as a way to work towards a healthier state of being. Inflammation has really hit its peak in terms of public observance, and it has really become a hot topic for many in medical conversations. We have finally come into the theory that inflammation can be the root cause for so much discomfort and disability in modern life. Key Insight: While we might hear about this and that product being able to cut down on inflammation, one of the best for the job are – you guessed it – mushrooms. What we know is that processing the fats from meals creates triglycerides and leads to short-term increases in inflammation. In order to learn more about this, and to see if mushrooms could play a role, involved a study where men were given a meal with 8 – 16 grams of mushroom powder (8). This was based off the idea that mushrooms, as we know them, contain a sulfur based amino acid called ergothioneine (ET) which can act as an antioxidant. 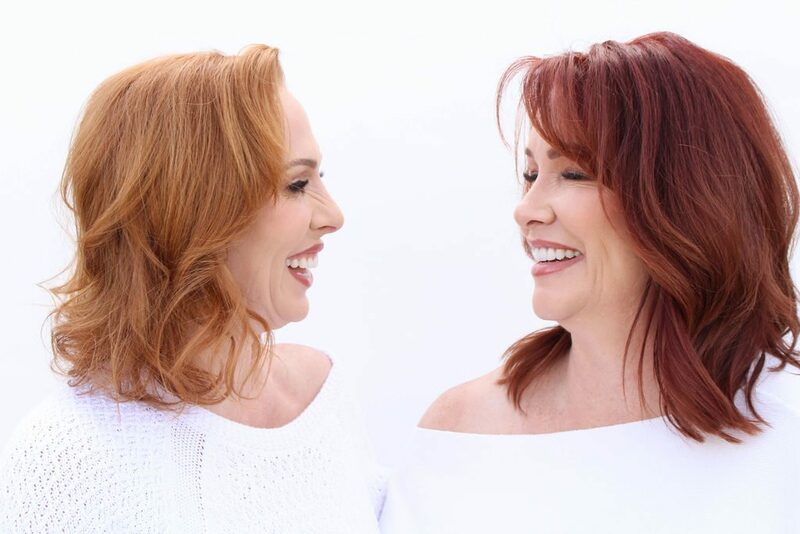 What the researchers found was that the ET did absorb and lowered inflammation using markers like c-reactive protein, which is also a predictor of acute heart attacks in women. This means that the everyday pain that we might feel from inflammation can be observed, treated, and managed by the mere presence of mushrooms – that is really fantastic news. Bottom Line: As our understanding of inflammation, and the effect it has on our body grows, it really seems that ordinary mushrooms can help us pave the way for better inflammation treatment and health for everyone. Are you tired of bad breath from garlic and other ingredients? You might only need to reach for a mushroom from now on. A very elaborate study (9), involving both robots and humans, analyzed the breath of participants who had just eaten raw garlic found something very interesting. They improve the sulphuric smell of one’s breath after consuming foods like garlic, onions, etc. Bottom Line: Maybe mints are a thing of the past, now that we have learned more about the role that mushrooms can play in the treatment and management of bad breath. Not only is the science super interesting, but the results suggest that chewing gum might have some new competition. 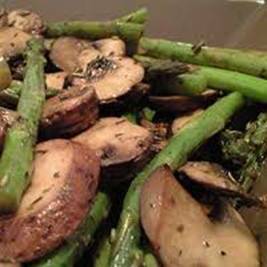 How Do You Use Mushrooms? This has to be the most important part of our discussion today. Now that we have learned a little bit more about mushrooms, their nutritional profile, and their role in modern science, what do we do with them? Do not wash them, wipe them with a brush! What about preparation? Well, you want to give mushrooms a good amount of heat – right until they start to “squeak,” which is really the trick to well-cooked mushrooms. I will typically take a cast iron skillet, and sear the mushrooms with a heat-stable oil (like avocado oil), and prevent the mushrooms from ultimately sticking to the pan. Key Insight: This is where keeping your mushrooms dry, and not wiping them, is of the utmost important. This allows them to cook right, to get to the right internal temperature, and to have the right amount of “bite” when you dig into them. If they get too wet, they run the risk of becoming mushy – and nobody likes mushy mushrooms, that is for sure. 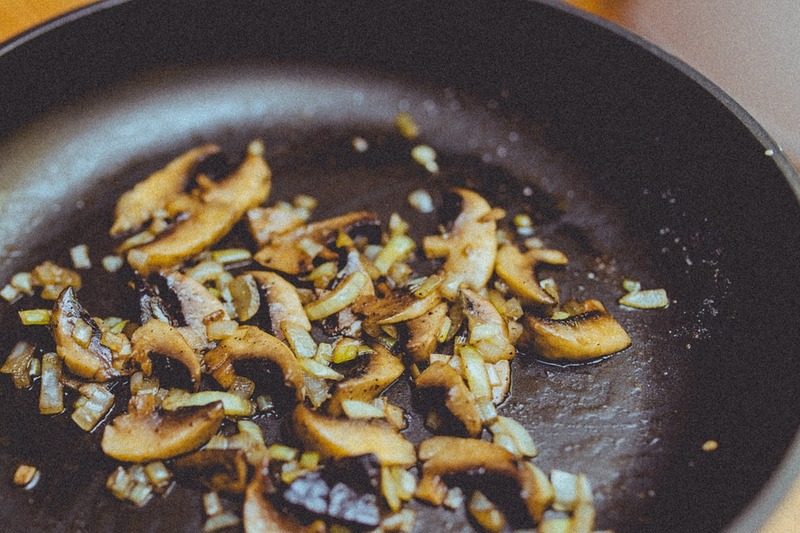 What you also want to avoid is a big glop of oil or butter in your pan, as this will typically result in a less effective heating of the mushrooms themselves. You need that element of heat, and you want it to be high – high enough that the mushrooms start to make a squeaking noise, sauteeing them until they start to release some of their own liquids. Once you have hit this stage, all you need is a few sprinkles of salt and then you are ready to eat them on their own, or you can feel free to add them to another dish (and, as I mentioned before, mushrooms go with just about anything) (10). Personally, I prefer cooked mushrooms, but there is absolutely nothing wrong with eating these particular mushrooms raw. It all comes down to personal preference, so feel free to do what’s right for you. This is definitely not the case for all mushrooms though, as some can be poisonous (and potentially deadly), so definitely make sure you know what kind of mushrooms you are putting into your body – and stick to the important unless you are a seasoned forager. Bottom Line: Whether it is in a soup, a puree, or whatever else you might like, mushrooms can be a great addition to your diet. They can add more nuance to your cooking, they can add an earthy (while not offensive) flavor, and can bring countless health benefits to your life. Did you even realize that you had one of nature’s best superfoods right in your local supermarket? Now that you have learned a bit more about the role mushrooms can play in your health, it’s time to learn a little bit more about your body, too. 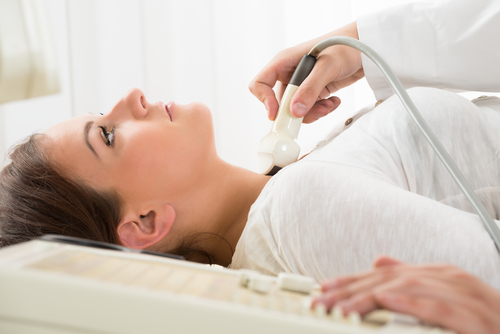 Take the Thyroid Quiz (11), and take yet another step towards better health today.